Westco Rooter was founded on the principals of honesty, integrity and expertise. Our team of professionals are upheld to providing exceptional customer service to our clients in every step of the way, we stand by our high quality work and believe that the job isn’t complete until you are fully satisfied. The highest compliment we have received is the trust our clients have placed in recommending our services to their family, friends and neighbors. 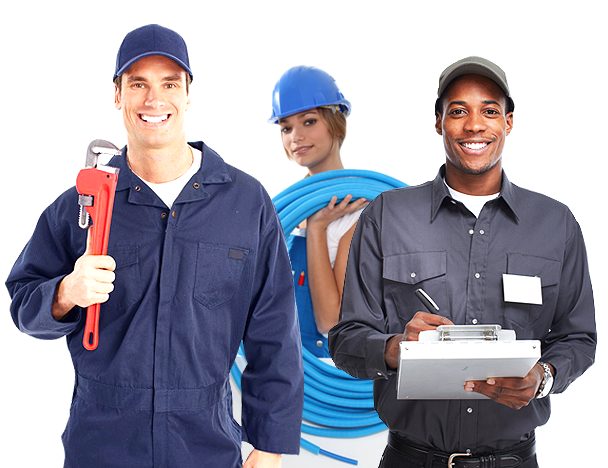 Westco Rooter is a state of California licensed, bonded, and insured plumbing contractor and we are experts in the following services.